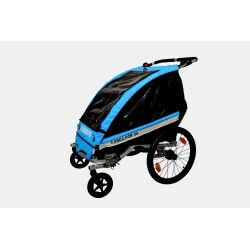 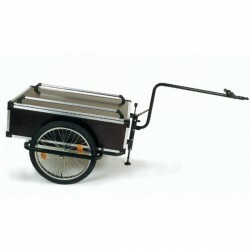 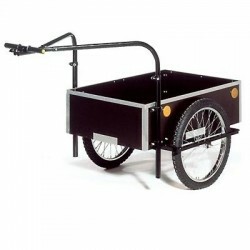 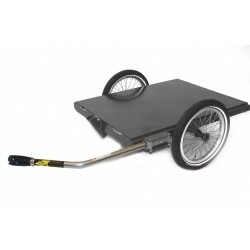 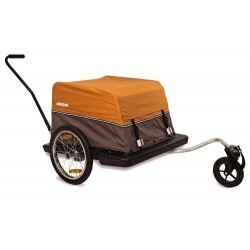 Search "bike trailer" 163 results have been found. 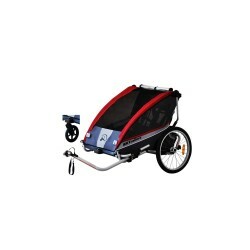 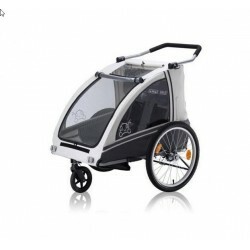 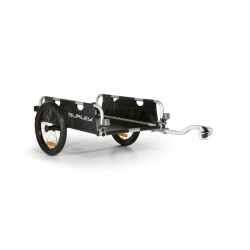 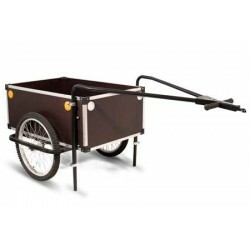 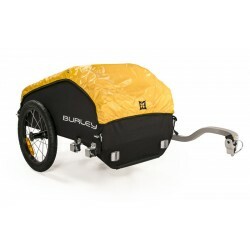 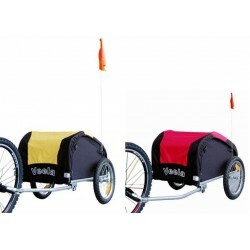 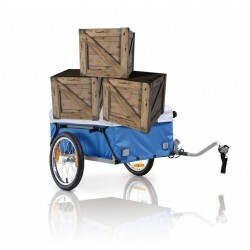 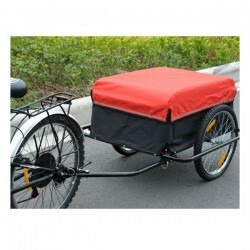 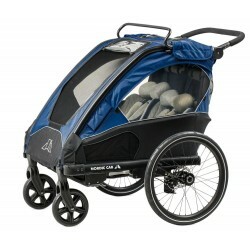 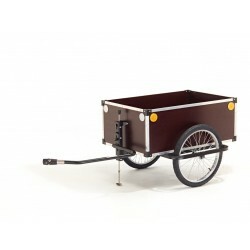 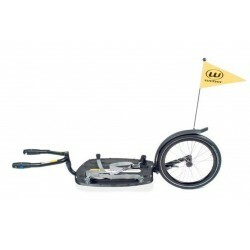 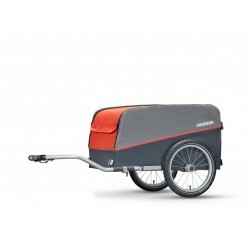 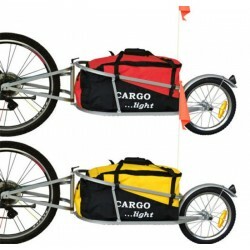 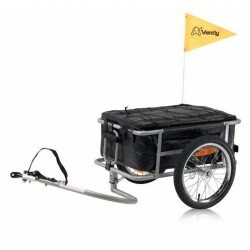 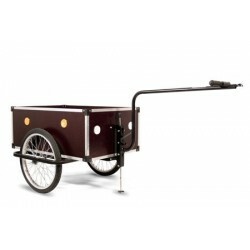 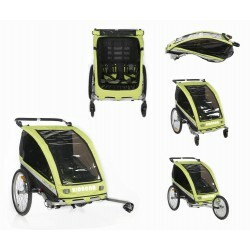 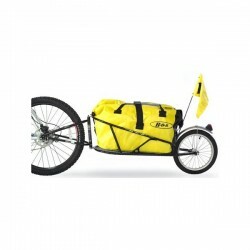 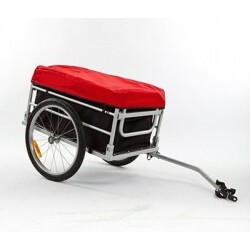 Thule Chariot Cab 2 bike trailer. 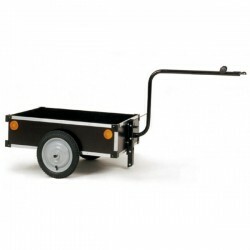 The robust and roomy trailer for daily commutes for the busy family.